Recently we told you how the legendary Prince is gearing up to release a new album titled HITNRUN. Well, today Prince also announced an exclusive deal with Jay Z’s streaming service TIDAL to release his upcoming album, which will be available for users starting on September 7th. 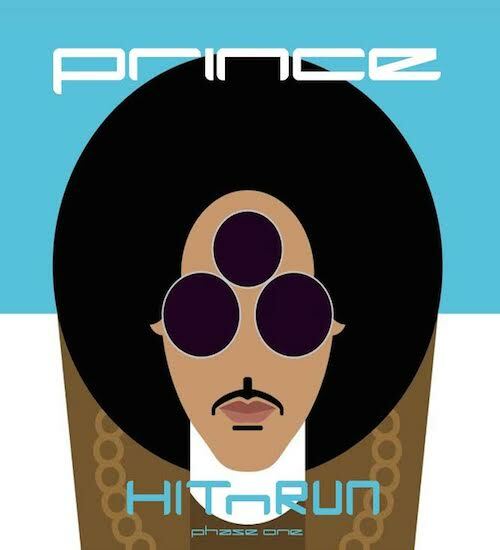 Prince also went ahead and revealed his album HITNRUN artwork. 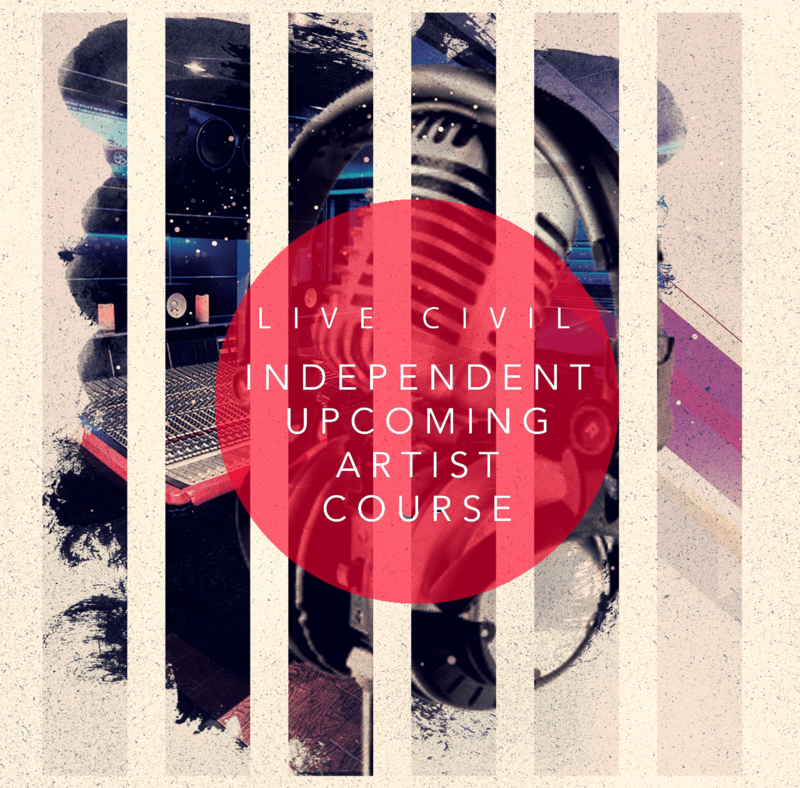 Let us know if you’re excited to listen to Prince’s new album in the comments below.